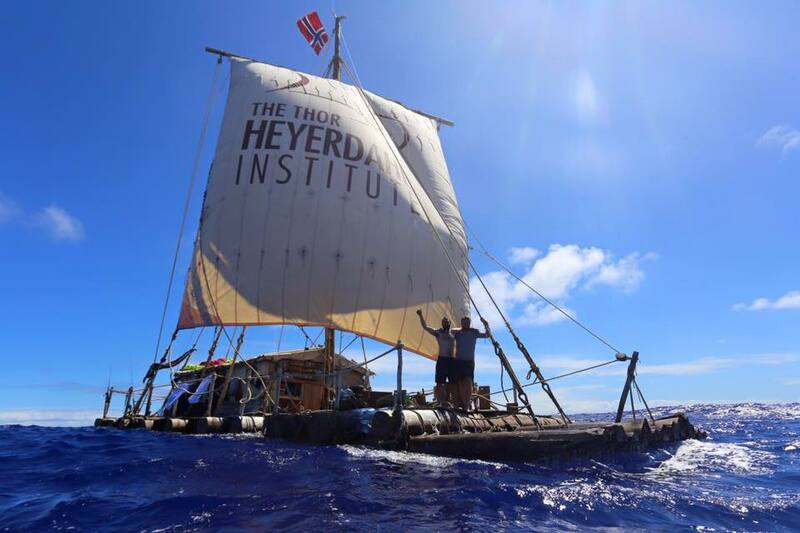 Kon-Tiki2 got its name because we seek to double-down on Thor Heyerdahl’s famous voyage by sailing two rafts from South America to Polynesia and then back! No one has done this in modern times, and we will prove that it can be done. It’s an unparalleled voyage of survival, science and exploration.